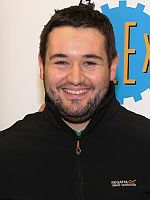 Anthony Simonsen of Austin, Texas, defeated Barry Foley of Ireland to win his first career title on the European Bowling Tour in the 30th Irish Open Championships Sunday at Leisureplex Stillorgan in Dublin, Ireland. 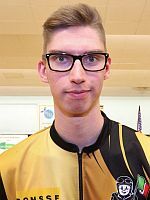 The 21-year-old two-handed player (pictured left and above), a three-time Professional Bowlers Association Tour champion and the youngest player ever to win a PBA major (2016 USBC Masters) at 19 years and 39 days, took a 53-pin lead after the first game, 257-205, and never looked back. 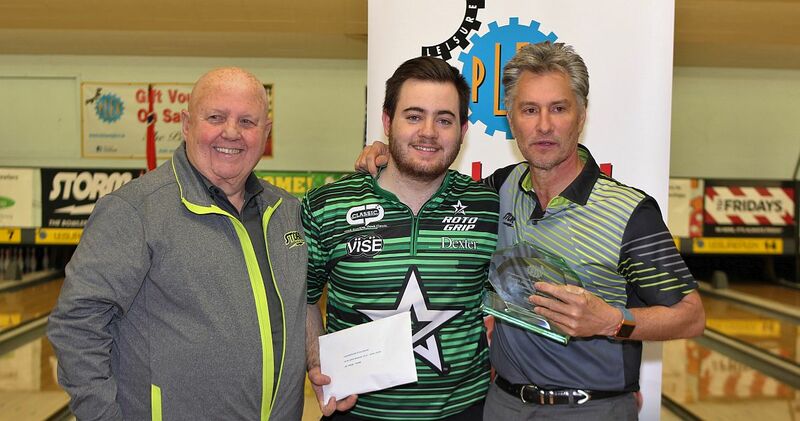 Foley (right), who won the men’s title in the 2013 Irish Open, narrowed the gap by 20 pins in the second game, 223-203, but had to settle for second place with 460-428 two-game total pinfall. Along with his first EBT title Simonsen received 4.000 Euro. Foley earned 2.000 Euro for second place. In the semi-finals, Simonsen eliminated Stephen Joyce (left) of Ireland, 464-407, and Foley took down Edwin van Aarle (right), Netherlands, 438-401. Joyce, who rolled the ninth 300 game of the tournament earlier on Sunday, got 1.500 Euro for third place and Van Aarle took home 1.250 Euro for fourth place. 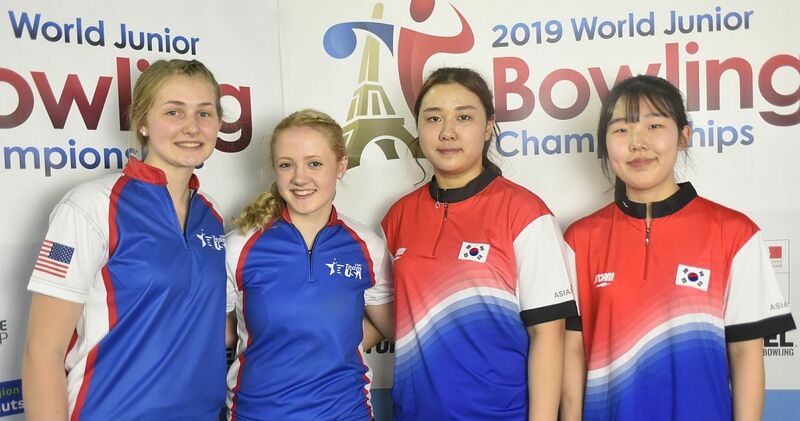 Nicole Sanders (center, with Storm’s Bill Supper, left, and Peter Somoff, right) of Netherlands was the only woman who reached the quarterfinals, but fell to Simonsen in a close match, 459-252, including eight pins handicap each game. 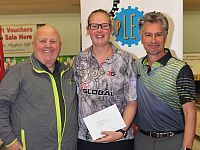 Sanders, who won her first EBT title in the 2017 Scheveningen Dutch Open, won the women’s ranking in Dublin. Her fellow countrywoman and qualifying leader Ghislaine van der Tol (right) lost in the round of 16 against no. 16 seed Tom Byrne of Ireland, 479-468, including handicap. The 30th anniversary edition of the tournament drew 189 players, 154 men and 35 women from 19 countries. 62 players survived the qualifying cut. 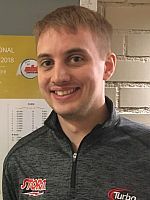 Simonsen, who finished qualifying in 13th place with 1426, rolled games of 236, 279 and 253 to pace the first round of the finals with 768 total and an average of 256. 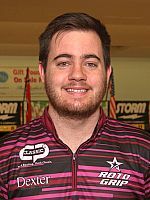 2016 EBT point ranking leader Richard Teece (left) of England, a four-time EBT titlist who won his first PBA title in November 2017 in the Shark Championship, was second with 739, including games of 256, 246 and 237. 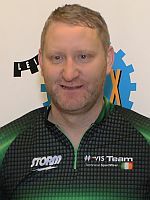 Graham Turner of Ireland took the 28th and last place to advance to the second round with 631 or an average of 210.33. The top 28 players from the first round met qualifiers 5-8 in the second round to bowl another three-game block starting from scratch with the top 12 advancing to the match play round of 16. Teemu Putkisto (right) of Finland led the round with 791, including games of 279, 244 and 268, an average of 263.67, to earn the no. 5 seed. The top 4 qualifiers, who bypassed the first two rounds of the finals, were seeded 1-4. 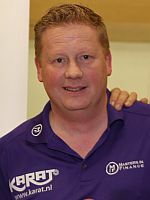 Dutch veteran Nico Thienpondt (left), two-time world champion in 1995 (trios and team), was second with 745, including a 275 last game. 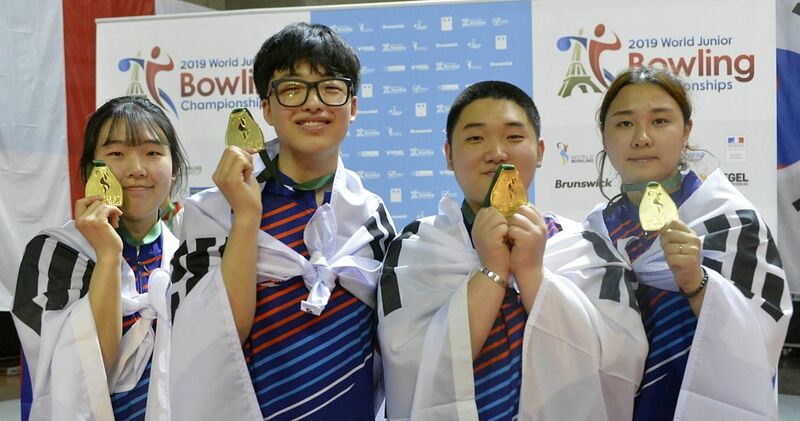 Joyce stole the spotlight as he rolled the lone 300 game in the finals in the last game to jump into third place with 737. Tom Byrne (right) of Ireland took the 12th and last place to make the cut to match play with 675 or an average of 225. 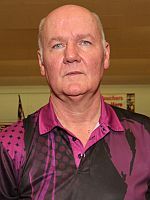 The 30th Irish Open Championships in association with Storm was the third tournament on the 2018 European Bowling Tour and the first of three “EBT Satellite” events this season, the lowest of five EBT tournament categories (platinum, gold, silver, bronze and satellite). 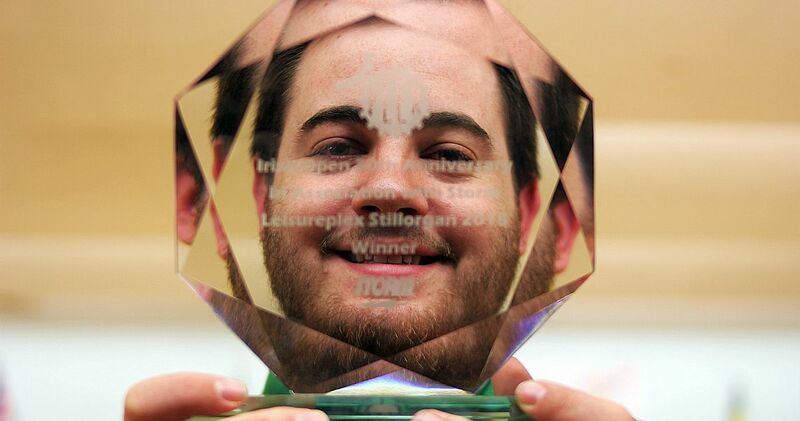 The Irish Open took place from January 15-22 at 18-lane Leisureplex Stillorgan in Dublin, Ireland, and offered total prize money of 20.000 Euro with 4.000 Euro going to the winner, 2.000 to the runner-up and 1.500 and 1.250 to the third and fourth place finishers, respectively. Low to cash was 36th place, worth 120 Euro. The tournament also offered a high performance bowling ball for the first 300 game, high game awards for men and women, extra prizes for the top woman and the top 4 seniors (must be born on Jan. 1, 1968, or earlier) as well as a 100 Euro bonus for each of the 14 squad winners. 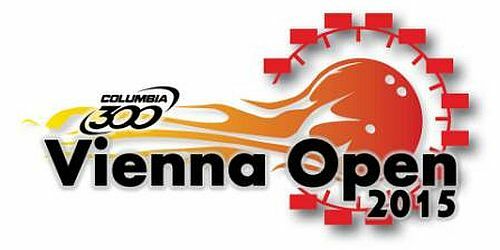 Qualifying (six games, unlimited re-entries) started on Sunday, Jan. 14, and concluded Saturday, Jan. 20, with squad 14 followed by the one-game Desperado Squad. Total 62 athletes advanced to the finals, including the top 53 from the overall qualifying standings, the top 6 in a separate standing including squads 1-4 who were not among the top 53, plus the top 3 from the Desperado Squad. 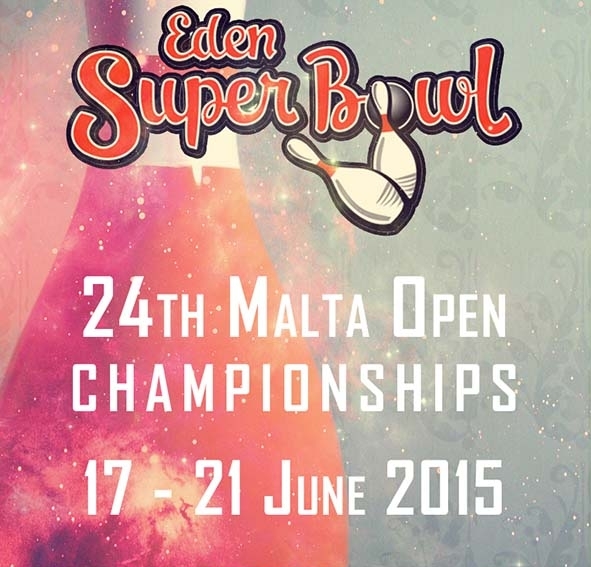 The top four qualifiers received two byes while qualifiers 5-8 got a first-round bye. 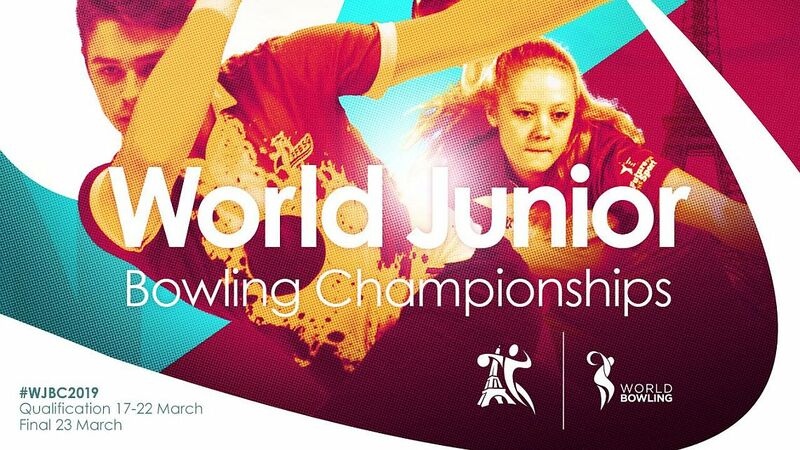 The remaining 54 finalists bowled three games, starting from scratch, with the top 28 advancing to the second round. 32 players bowled another three-game block, starting from scratch, after which the field was cut to the top 12. 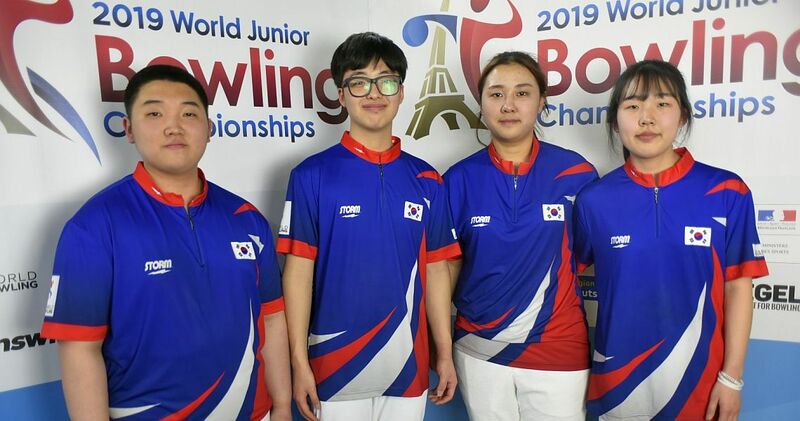 Those 12, seeded 5-16, and the top four qualifiers, seeded 1-4, bowled four rounds of single-elimination match play with the two-game total determining the winner. 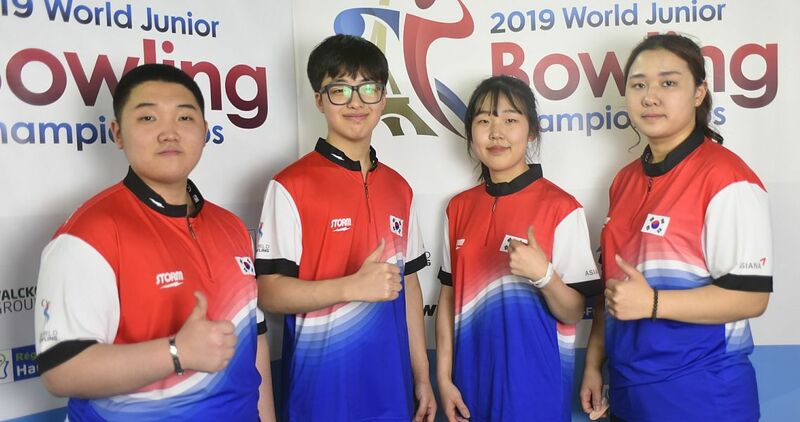 In each round, the highest seeded player bowled the lowest seeded player, the second highest seeded player bowled the second lowest seeded player, and so on. 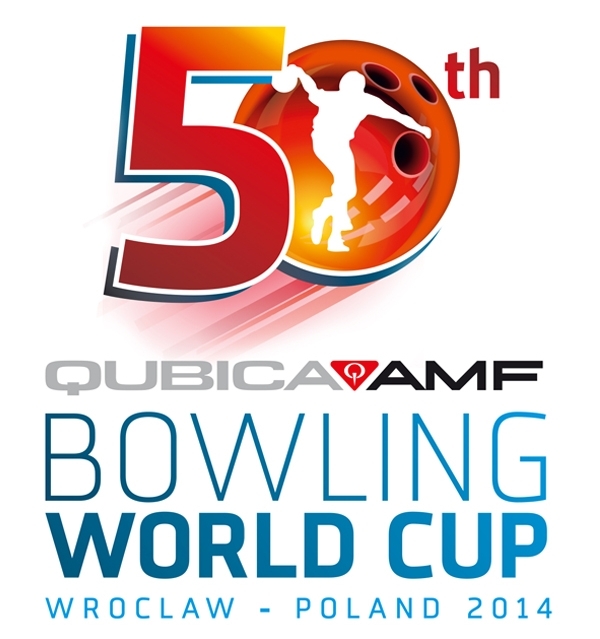 The field was trimmed to eight, four and then two players who bowled for the title and the 4.000 Euro top prize. 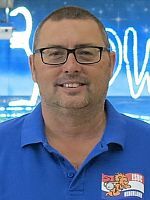 The 2018 European Bowling Tour takes a seven-week break and commences with the Brunswick Euro Challenge, one of the Tour’s “platinum” level events, which will be held March 10-18 at Dream-Bowl Palace in Unterföhring near Munich, Germany. Championship: Simonsen (257, 203) def. Foley (205, 223), 460-428. Two games total pins; winners advance, losers eliminated. Top 12 advance to single-elimination match play. 300 games (1) – Stephen Joyce. Top 28 advance to the second round.